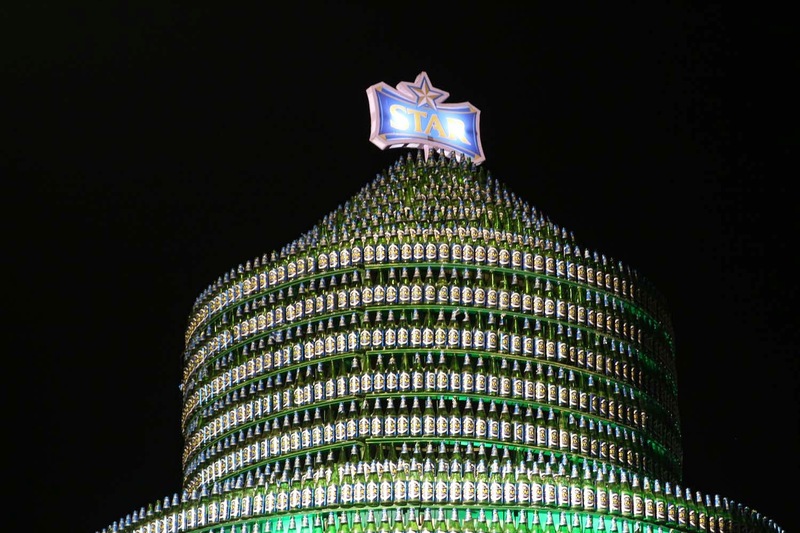 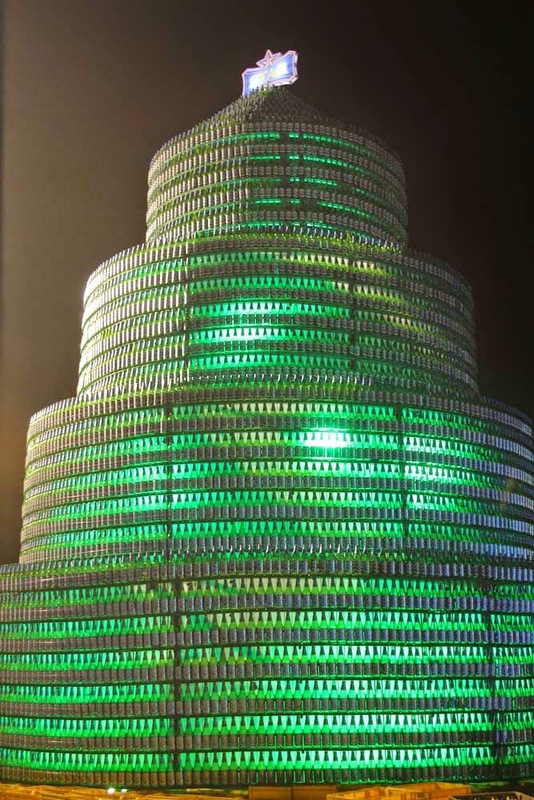 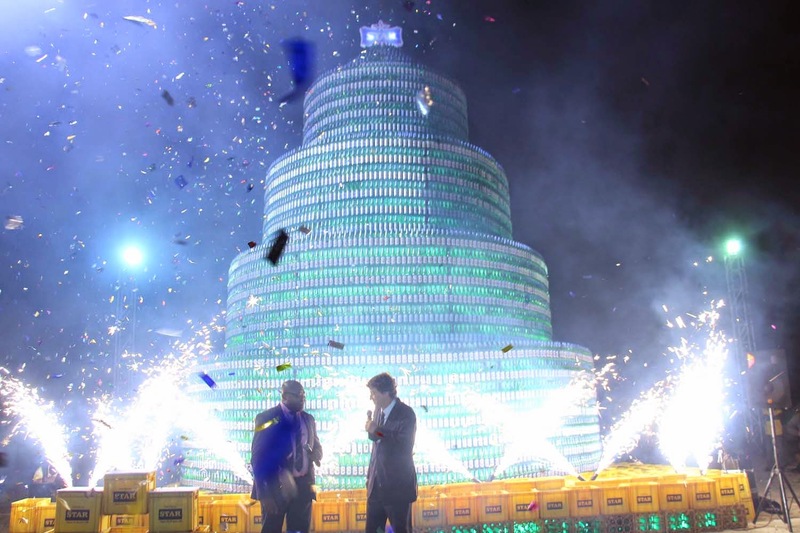 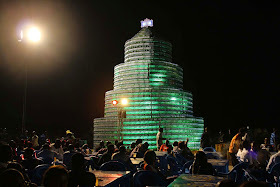 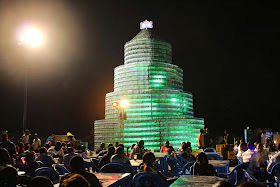 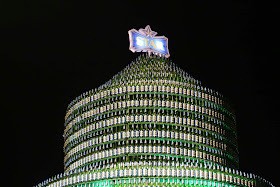 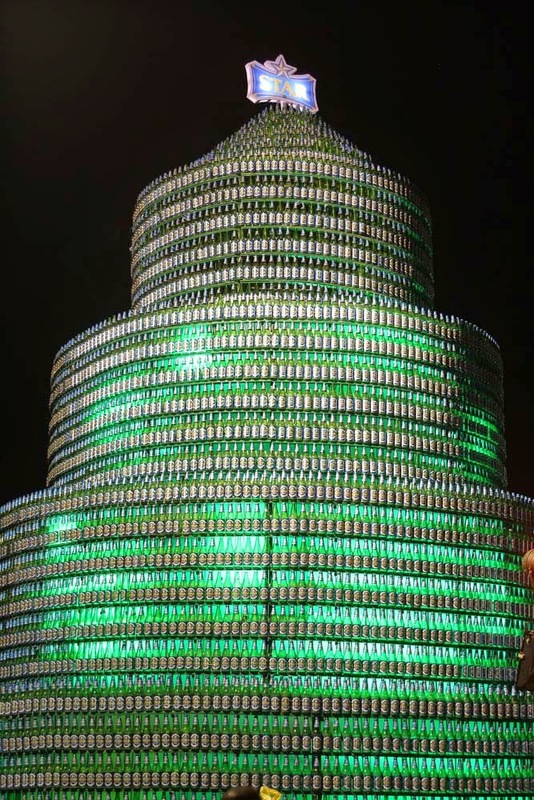 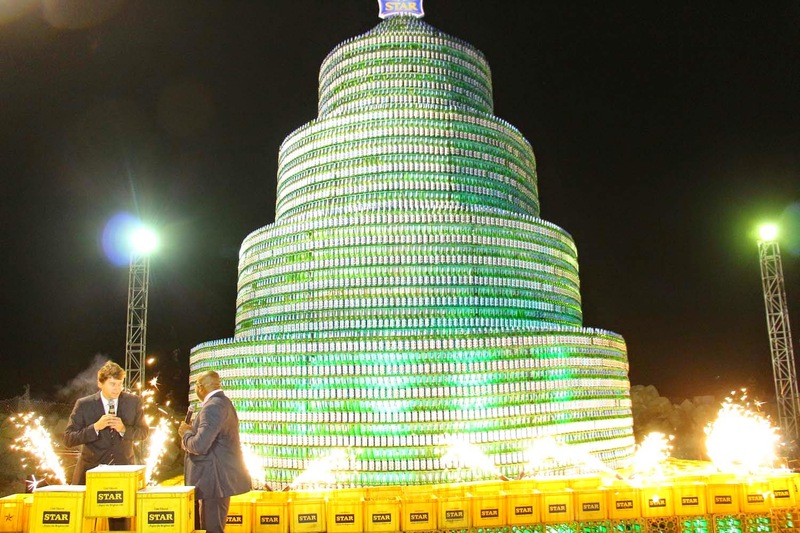 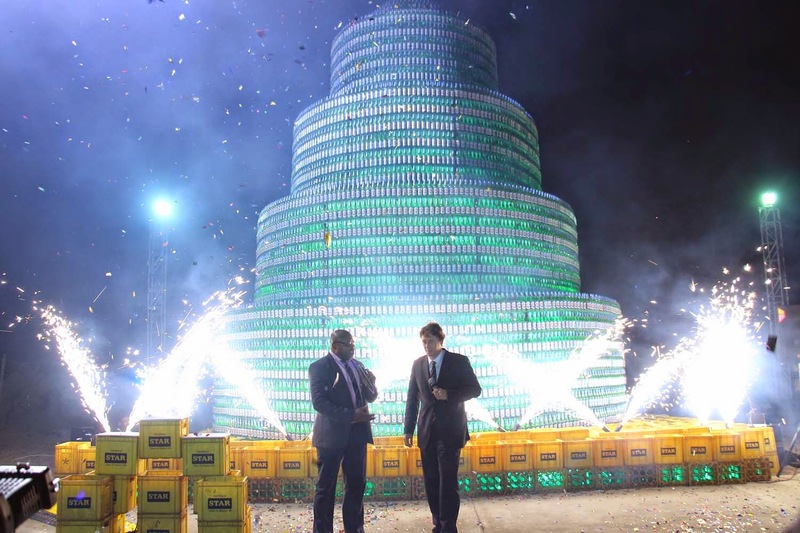 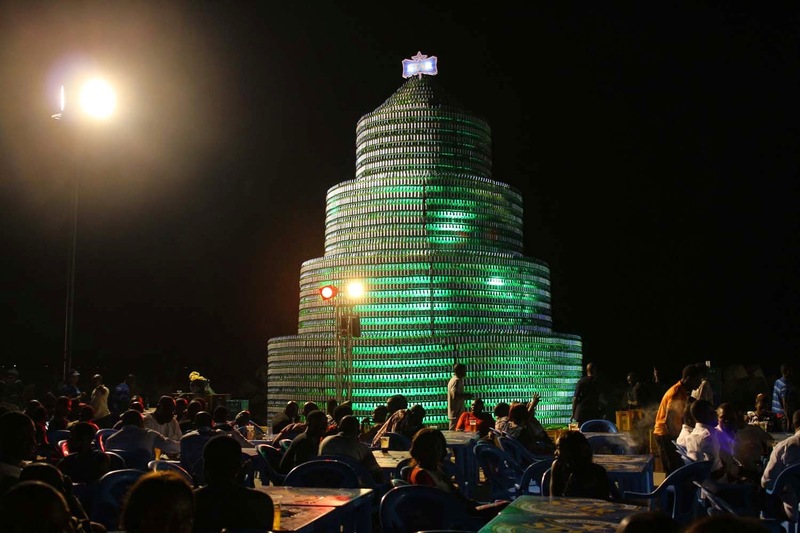 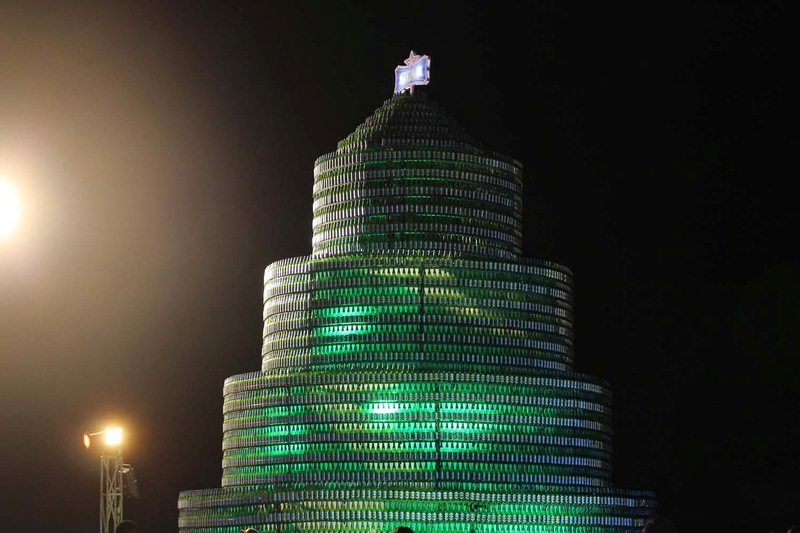 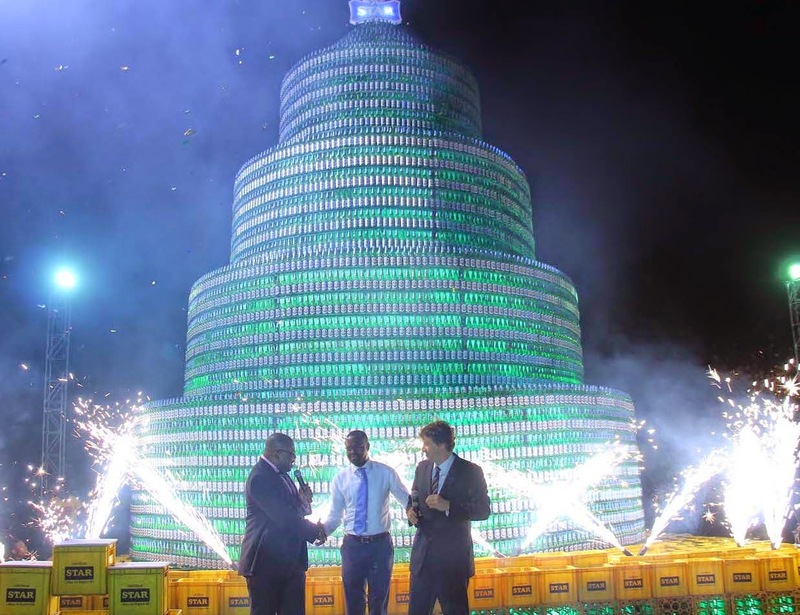 Nigerian Breweries Plc, makers of Star Lager, the brand behind the record-breaking Star Bottle Tree says the tree was built to showcase the creativity, which abounds in the country. 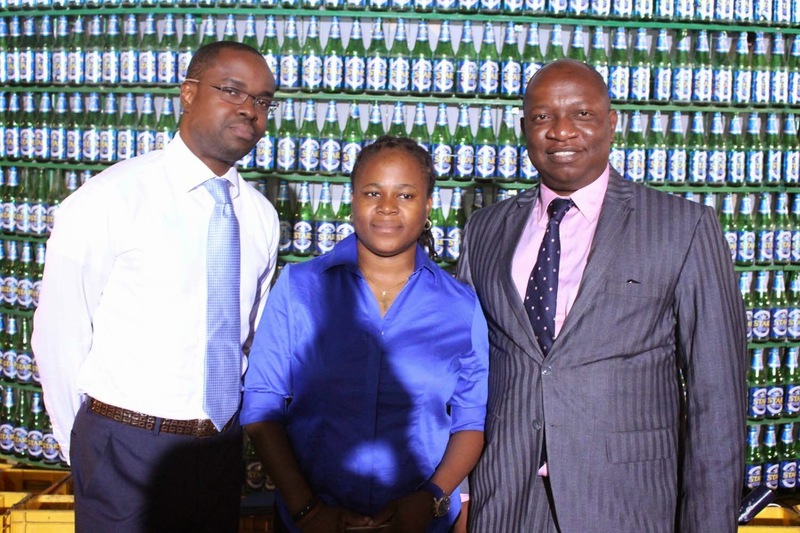 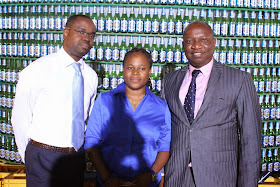 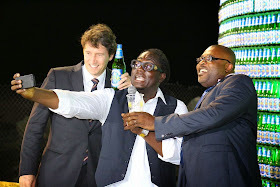 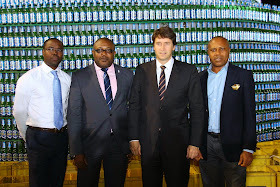 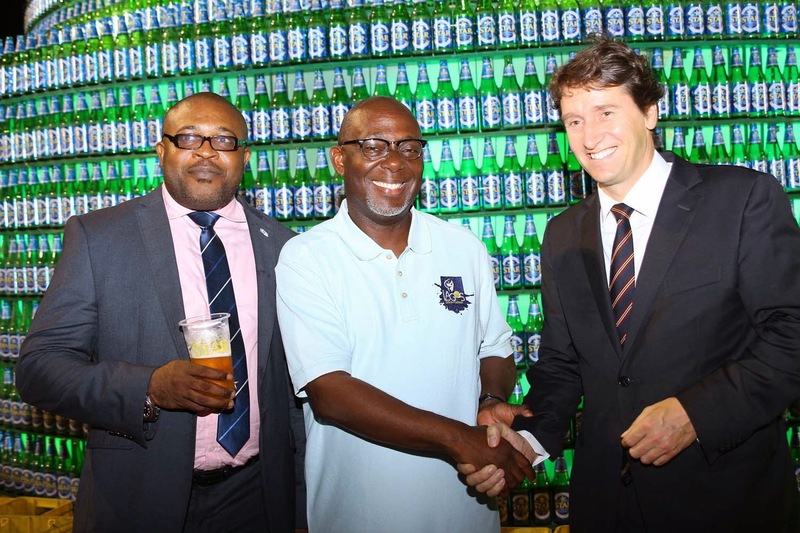 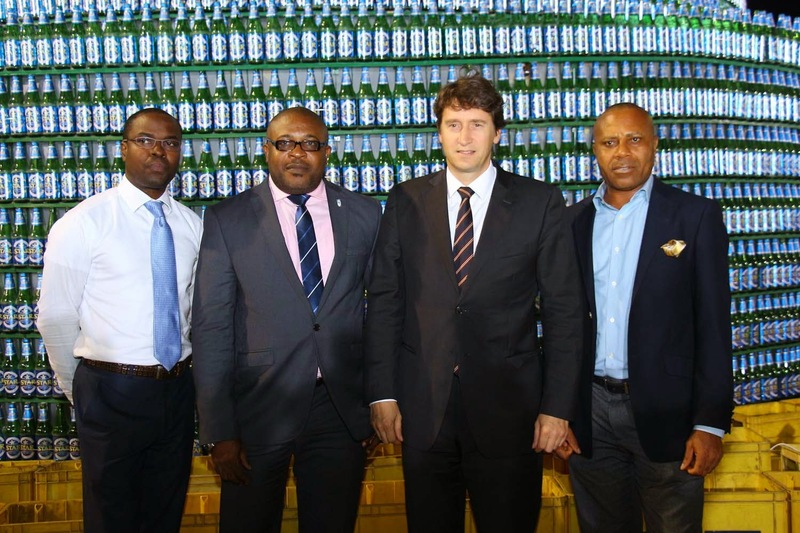 Speaking at the Press Conference held on Wednesday, December 17th 2014 to officially unveil the tree, Marketing Director, Nigerian Breweries Plc Mr. Walter Drenth said the company is humbled by the overwhelming attraction to the Star Bottle Tree by consumers and those who appreciate creativity since it was erected few weeks ago. 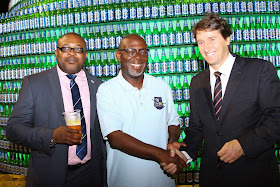 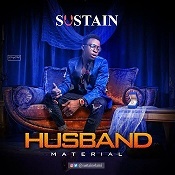 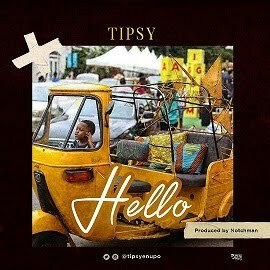 It presently sits proudly at the Star Beer Village, Eko Atlantic City (venue of the much anticipated Lagos Countdown 2014) Victoria Island, Lagos.